What is the Aqua Cutter 410A Evolution? Why Use the AquaJet Rotolance? How does Hydroblast approach Tank Cleaning? The builders working the shop then contacted Hydroblast to ask for our assistance for the task in hand. 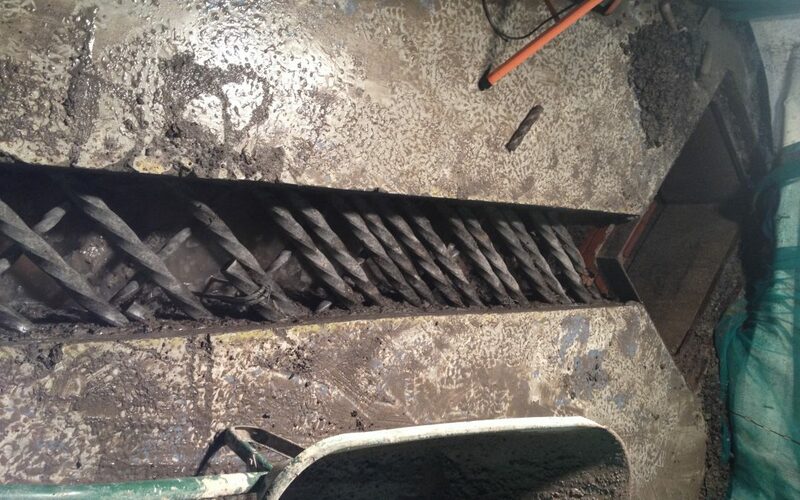 They admitted that they had never heard of the Hydrodemolition technique and were unaware of its abilities for cutting concrete without damaging surrounding areas. Hydrodemolition is a fantastic and extremely versatile technique which can be used for a whole range of jobs including concrete cutting. 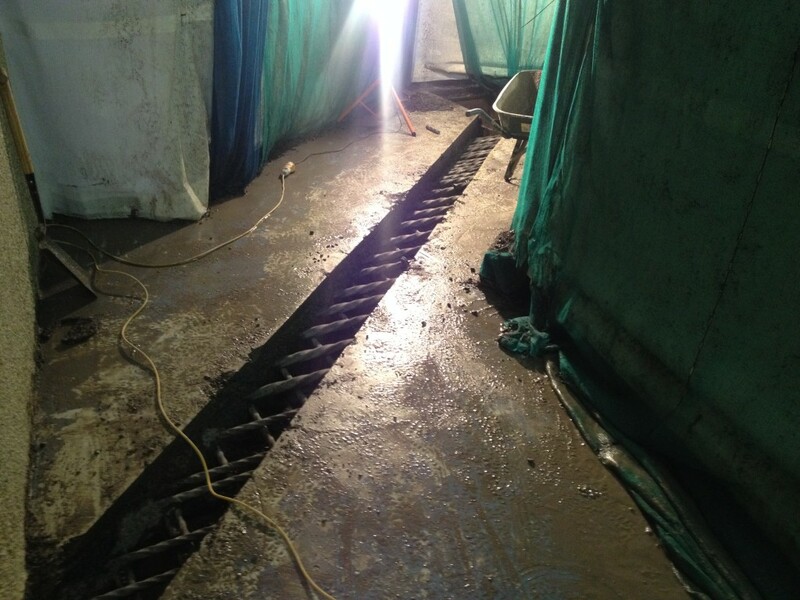 Hydroblast arranged a meeting with the builders to assist them with the task and advise them only how using this technique could help them to successfully create a duct within the concrete floor. 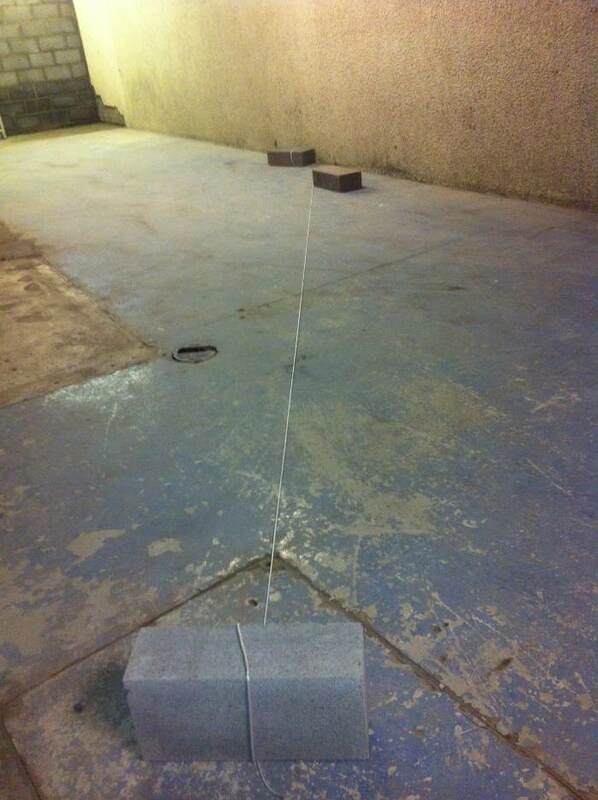 The floor was marked with chalk and a light saw cut to mark the area to be removed, then our men entered the building using an Ultra High Pressure Pump and carefully blasted away the concrete. This small job took just us two days to set up, mark out, cut and clear away, leaving the site free for builders to slide a plastic duct pipe under the slab. This short story shows builders and designers what can be done to run data cables, electric cables, telephones or even water pipes under concrete leaving the slab intact and minimal damage to the building. Hydroblast and Hydroblast Cleaning Solutions are trading names of Hydroblast Limited.